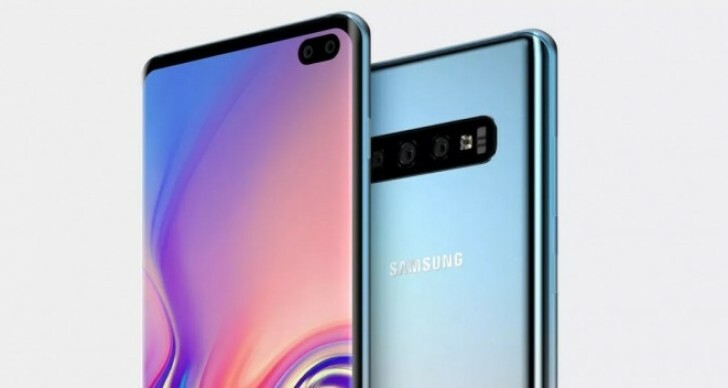 So far, three model numbers are linked to the future Galaxy S10 models - SM-G970, SM-G973 and SM-G975, which should correspond to the Galaxy S10 Lite, S10 and S10+. So the fourth one comes as something of a surprise. The new addition to the rumor mill is SM-G977 and the only variations of this model are the American SM-G977U and South Korean SM-G977N. The European SM-G977F is still nowhere to be seen, which suggests that this particular version is not far into the development process like the three main ones. There's a great chance that the newly surfaced model number belongs to the 5G variant that the company is working on, which in turn explains why there's still no European version. Compatibility between 5G networks is going to be an issue, which might be why the euro phone is lagging behind. That or Samsung doesn't believe local carriers will not expand 5G coverage fast enough.